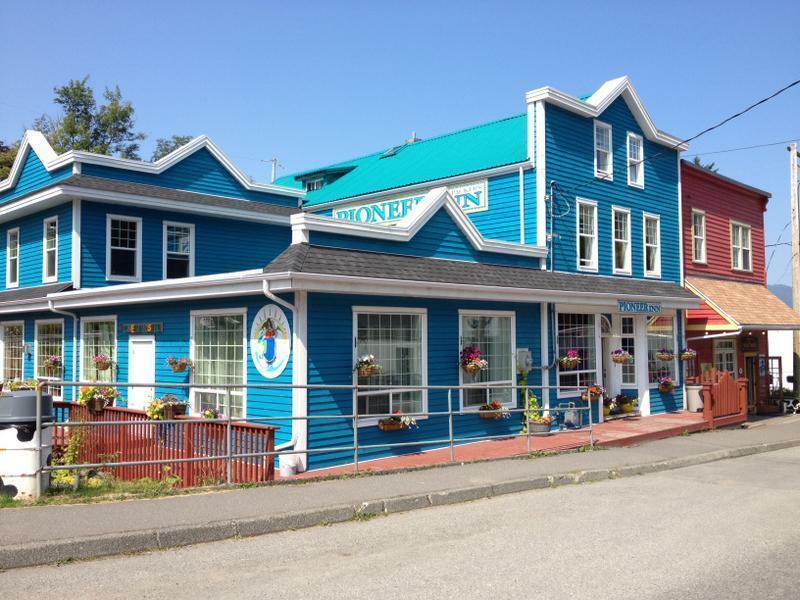 Located in the Cow Bay Tourist district of downtown Prince Rupert, this hostel provides a casual, relaxing and friendly stay in an exceptionally spotless and extensively renovated heritage building. 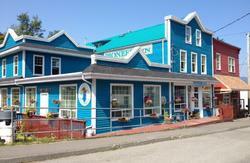 Both private rooms and dorm style rooms are offered to meet every budget, with single use bathrooms for privacy. There is a large green garden with a BBQ area and fire-pit to meet other travelers and share stories. Rates starting at $25 per person. Best to book ahead during the summer months. Please note once booked we will contact you for the CVC code on your credit card to reconfirm your booking, failure to confirm this may result in your booking being cancelled. Please do not walk from the late ferry, as it is about an hours walk to the hostel, and it will be assumed the booking is a no show with your bed to be given away!! !